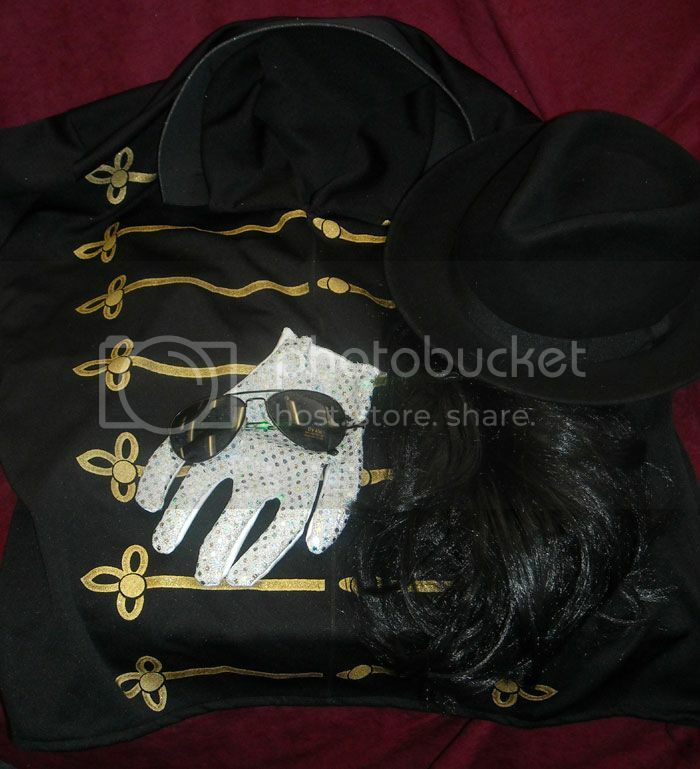 This listing is for the Officially Licensed Michael Jackson Sequined Glove. This is the hottest item of the year and is a must have for any fan, great for dress up, Halloween or just a collectors item. Measurements: From tip of middle finger to bottom is approx. 8.5 inches. From left to right measures approx. 5.5 inches. Wrist measures 4 inches and will fit up to 8 inches around. Please make sure to check out our store for other officially licensed Michael Jackson accessories, such as wig, jacket, hat, spats and glasses in our Yahoo! store.